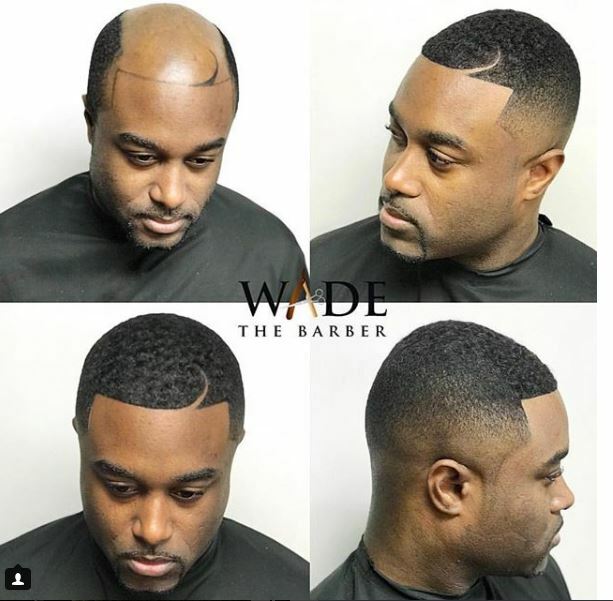 There’s a barber making dreams come true for black men who suffer from follicle challenges. Wade Menendez is a pioneer of cranial prosthesis, or “man weaves,” a nonsurgical procedure that fills a balding scalp with a head of hair in just hours. VICE News takes a first-hand look inside the world of faux fros.